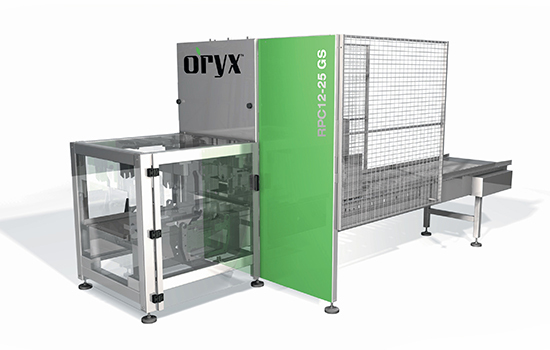 MD Packaging has partnered with Oryx Automation for the supply and support of their world class crate handling equipment. Oryx Automation works with growers, agribusiness and wash plants to implement automated crate handling equipment. Oryx designs and manufactures single RPC erectors through to palletizers, depalletizers, sorting and stretch wrapping equipment. Whether you just need to erect Returnable Plastic Crates or have an entire wash plant system designed, you’ll enjoy lower overall cost of use with Oryx equipment. 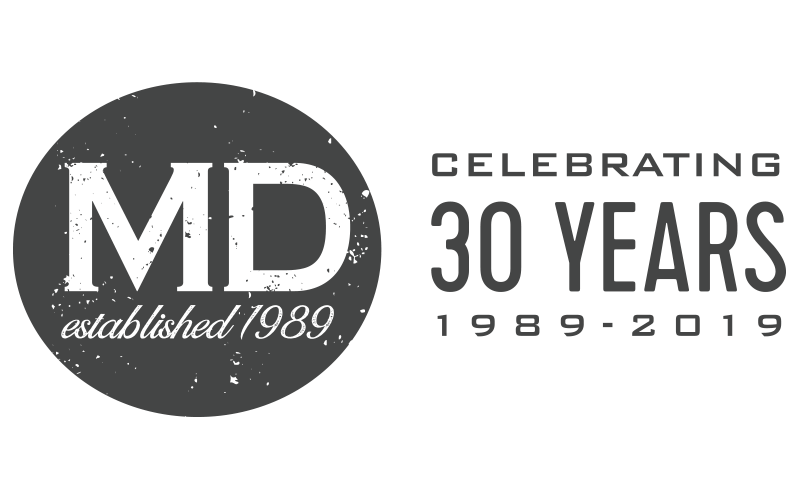 Oryx equipment combines practical design, robust manufacturing and simple operation providing their customers with a thoroughly reliable machine. With over ten years’ experience in RPC Automation, Fibre King’s crate handling brand, Oryx Automation, is trusted globally to work at grower operations and wash plant facilities. Backed by Fibre King’s extensive Engineering experience spanning over ninety years gives their customers peace of mind that they are being serviced by an experienced global player. Staff currently used for the manual handling of crates can be utilized more effectively on production and quality inspection lines. The subsequent benefit of redeploying staff to other lines is increased productivity. Automated Crate packing ensures consistent product handling which can improve product quality and increase retail sales. Automation also ensure RPCs are handled gently and consistently. Occupational Health and Safety Risks associated with repetitive actions over time are reduced. During peak times the Crate Automation can handle increased capacity without the need for additional staff members being employed. 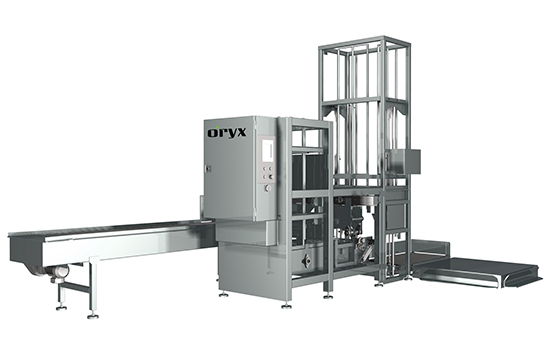 Introducing the new lower-cost RPC GS Erector by Oryx Automation. Cleverly designed to be the most economical and user-friendly crate erector available, it runs faster and uses less electricity than a kitchen toaster. Oryx Crate Erectors have handled over 130 million returnable plastic crates (RPCs) to date, minimising labour costs for both small and large operations globally. The GS model is capable of running a range of RPCs at up to 25 crates per minute. It is available with various options on the infeed and outfeed to marry seamlessly and integrate with existing packing lines. The Stacker Palletiser option on the Outfeed stacks erect RPCs to a certain height and then palletises them directly on to plastic pallets. Full pallets of empty, erect RPCs are then stored and transferred to packing lines where they can then be used quickly and safely for manual packing. The Stacker Palletiser is ideal for operations that have multiple lines that cannot be automatically packed.